Italian luxury retailers Fendi and Versace have both taken sizeable new stores on London’s Sloane Street. 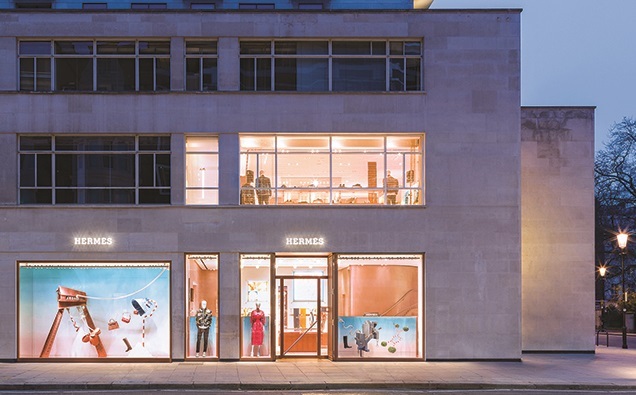 Fendi will take over the 7,106 sq ft Marni store at 26 Sloane Street to create a larger London flagship. It signed a 10-year lease at the property at the end of 2016, but granted an underlease to Marni that runs until the end of this month. The rent of £1.45m per annum exclusive (pax) equates to £1,102/sq ft zone A. Meanwhile, Versace has taken a 10-year lease on 179-180 Sloane Street – a 4,760 sq ft unit let to Hermès – at a rent of £1.6m pax. The average rent across all zones of the property is £1,186/sq ft, compared with the Sloane Street average of £1,100/sq ft.
Nash Bond acted for Sloane Street landlord the Cadogan Estate and Versace was advised by CBRE.